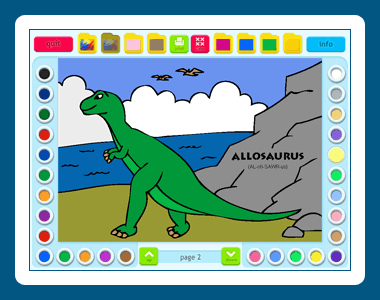 Coloring Book 2: Dinosaurs 5.00.01 - Download Win Apps. A dinosaur coloring book. Published by Dataware..